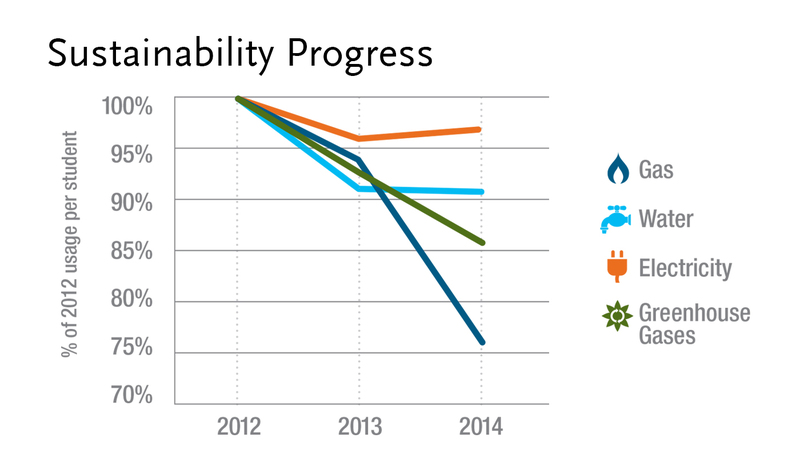 Download a PDF showing CMC's progress in sustainability. 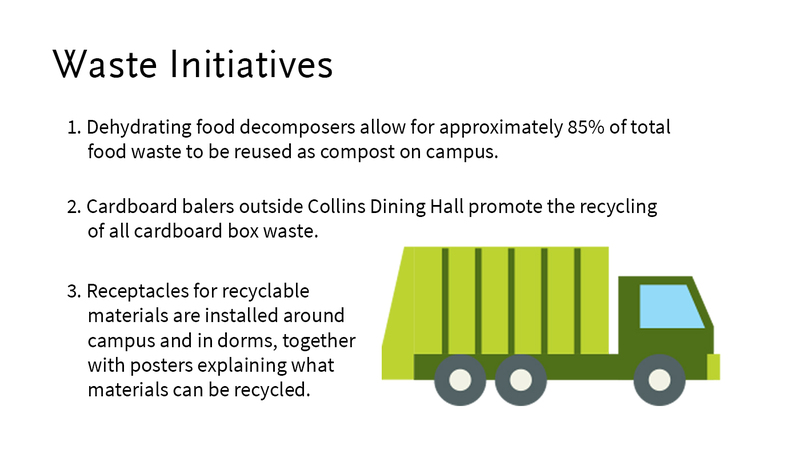 Claremont McKenna College is taking tangible actions, both big and small, toward ecological responsibility. 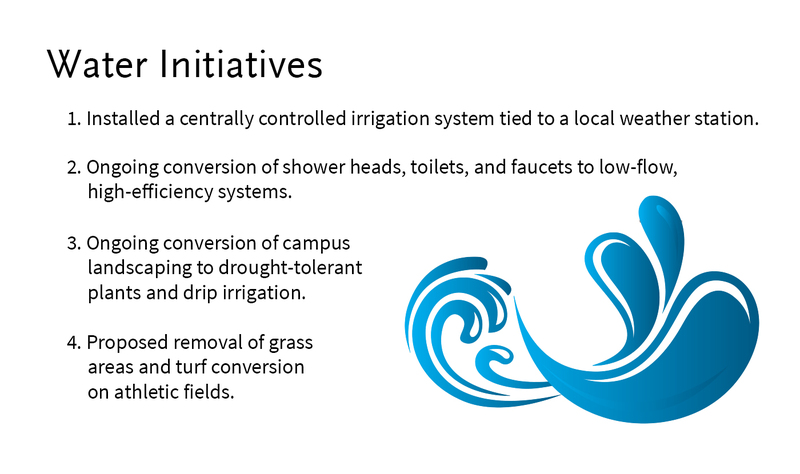 The broad scope of this responsibility culminates in the goal of reducing the environmental impact of campus infrastructure and operations and encouraging the campus community to participate in these efforts. 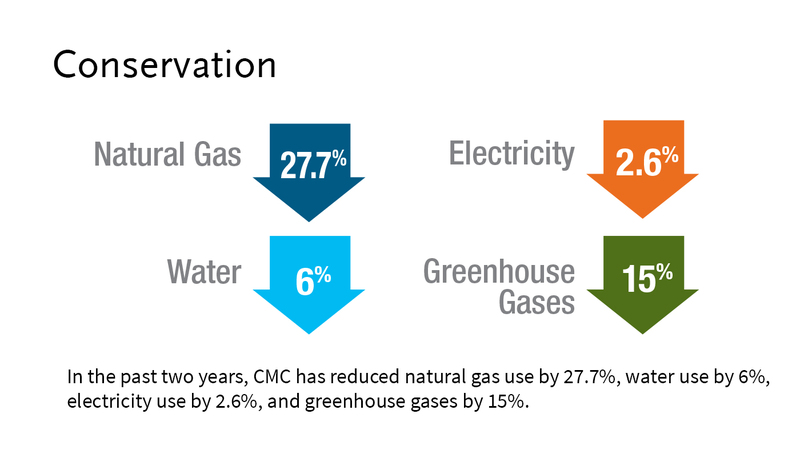 CMC tracks environmental impacts as reported by the Roberts Environmental Center, and takes steps to reduce its environmental footprint. 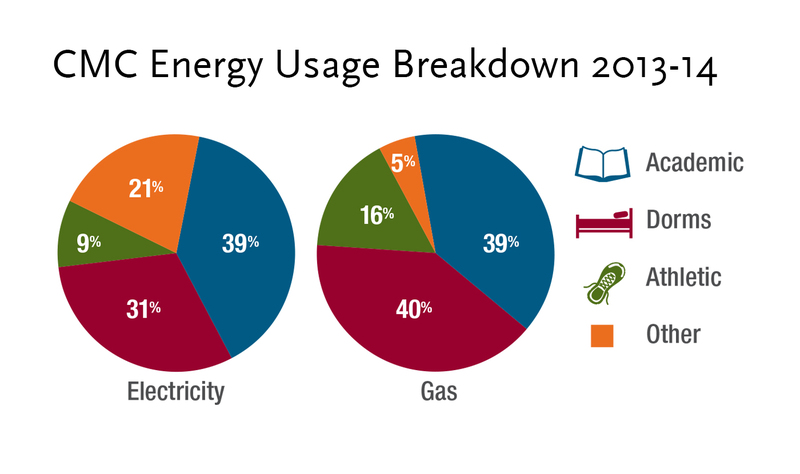 Sustainability guidelines have been adopted to encourage leadership opportunities in such areas as power use, building construction, waste management practices and purchasing.